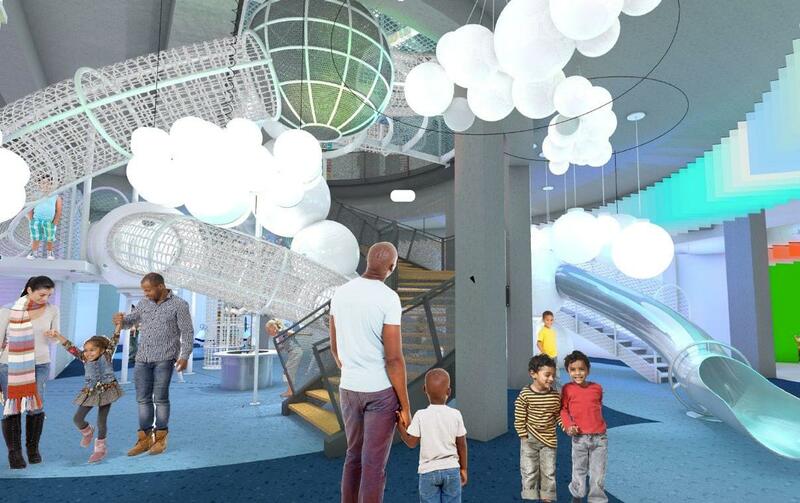 After a nearly five year closure, the National Children’s Museum in Washington, DC, has announced that it will re-open on 1 November 2019. 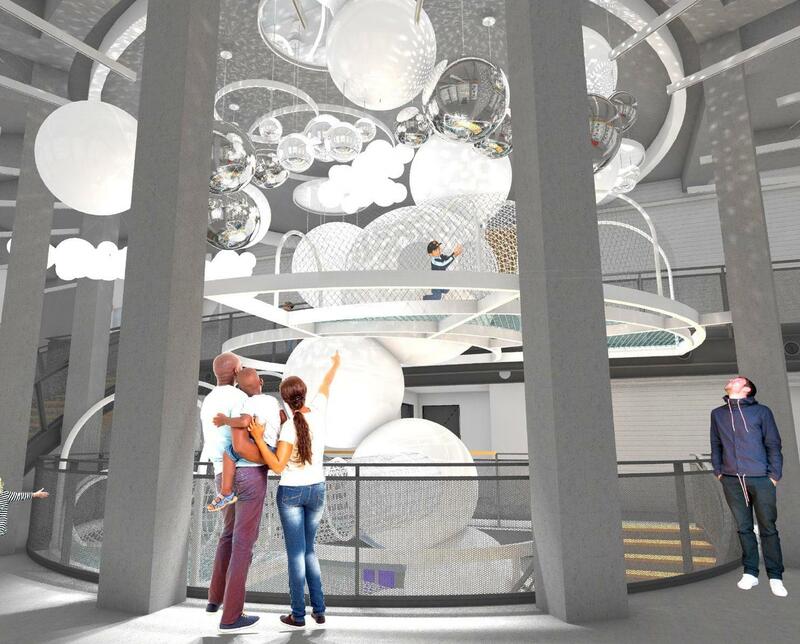 Its new home is a 30,000sq ft (9,144sq m) space between Pennsylvania Avenue and the Mall – a US$15m (€13.3m, £11.47m) development that will focus on STEM education and will include a 50-foot climbing and sliding structure called The Dream Machine as the museum’s centrepiece. 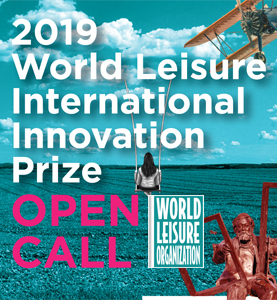 The museum said this will give guests a chance to float, explore and "dream of the impossible", while hidden physics challenges provide interactive learning opportunities. Other features include an Innovation Sandbox with interactive digital experiences, and a Tinkerer’s Studio, housing learning labs for school field trips. The museum is also hoping to recreate the Bubble Room, which was a well-loved feature at its previous location, with around half of the required US$50,000 (€44,000, £38,000) having been raised so far. Back in June 2018, before the need for an eight-month delay had become apparent, the museum announced that Nickelodeon had committed US$1m to the Art + Tech exhibit, to feature Nickelodeon characters alongside "robust educational experiences". "Our goal is to create a dream-like world where children can see themselves accomplishing something they never thought possible," said Crystal Bowyer, president and CEO of the National Children’s Museum. 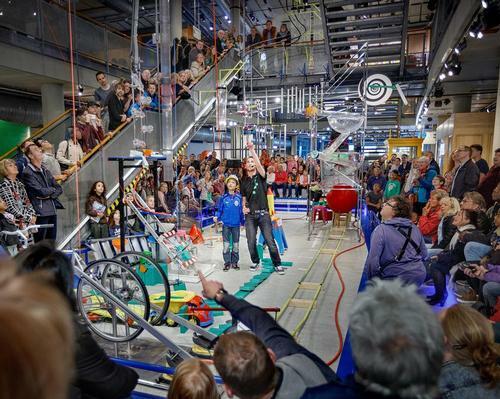 "We’re driven by the desire to design a place that will expand young minds."